Over the past years, as technology has advanced, voice integration has become a large part of human-machine interaction. 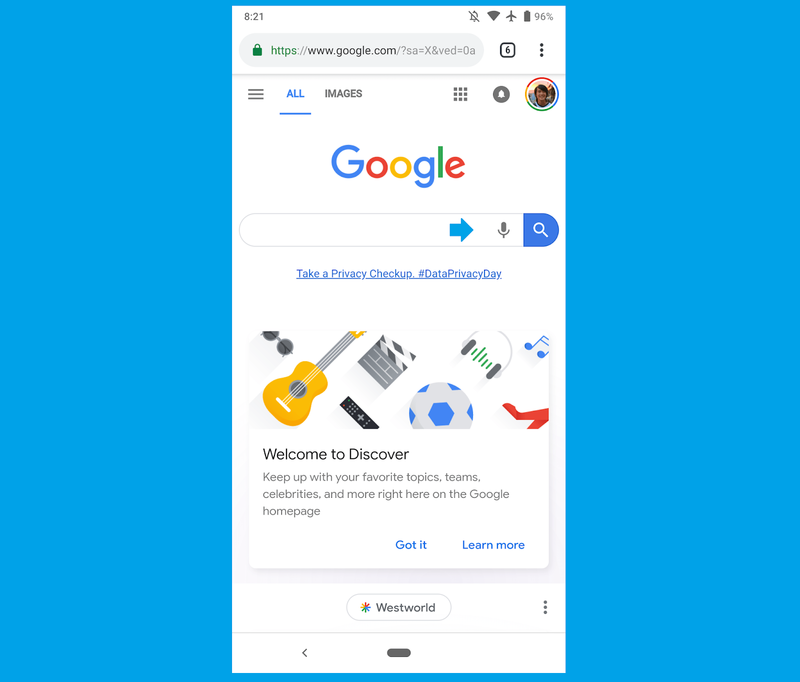 Google Search featured the Google Assistant on the web, but now the feature is available on the mobile version of Google.com. Similar to the web version, the voice search feature appears as a microphone icon next to the search field of google.com. The color of the icon is, however, generic and grey, unlike the web version which is colored. The icon appears on both the homepage Google Discover, on every Search result in the Material theme bar. The functionality of the voice search is simple and similar to the web version. By tapping the microphone icon, a full-screen interface opens up displaying a “Speak Now” button, followed by “Listening…”. If audio is detected, a live transcription is featured. Once the query completes, the search results are displayed. A few direct questions such as “What is the day today” are answered with a direct response. Generic queries result in search results. The interface displayed is by default in full screen in the mobile version, while the results page takes up almost a fourth of the screen. The voice search feature first started appearing in the past few weeks and is currently being rolled out on Chrome for Android. On initial use, the user is asked to grant the required browser and security permissions. In the status bar, Chrome also displays a system level Android notification stating that the audio input is currently active. The feature is currently available on Chrome and does not appear on Safari for iOS or Firefox for Android. A voice search is a simple feature and there are a number of ways that can that a search can be carried out using Assistant, the Google app, Chrome’s Omni bar,and G board. The different searches that can be carried out with the help of this feature are also wide ranging. The latest feature is a simple one and users of the Chrome web audio search will be able to easily make use of the feature on their mobiles.